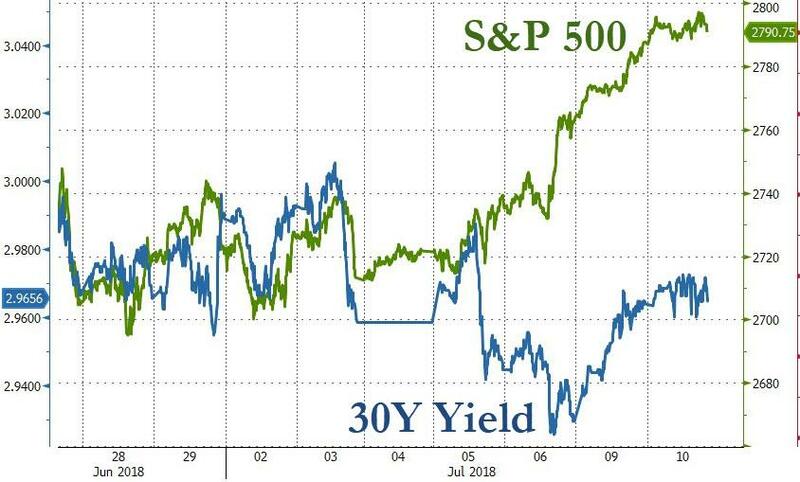 Since the early close last Tuesday, the S&P 500 is up 80 points, The Dow is up over 700 points... but 30Y Treasury yields are unchanged and the yield curve has tumbled? Bonds must be wrong, right? They are manipulated, right? 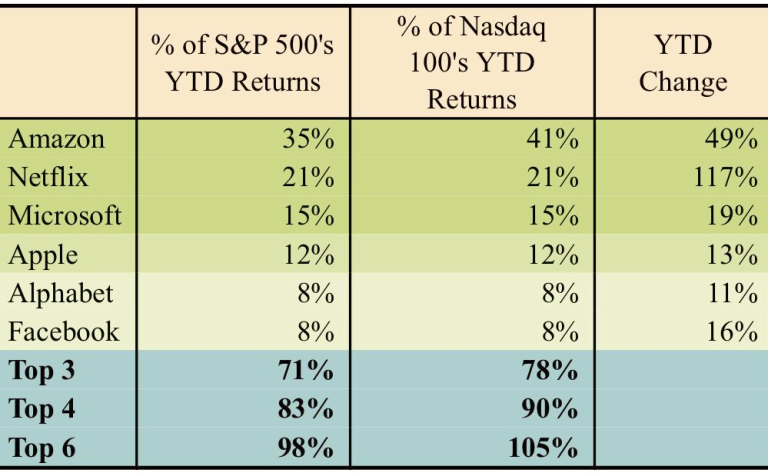 Stocks must be the arbiter all of future knowledge - just like they were in 2008? 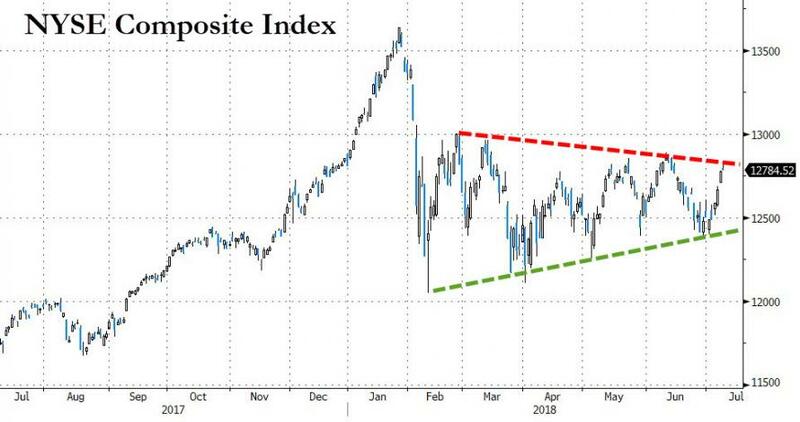 "I'm accused of 'confirmation' bias and yet last I saw, the broad NYSE composite is no higher today than it was back in December, and has not made a new high since Jan 26th. Sounds a whoooole lot like a classic topping pattern..."
Doesn't look like a 'rebound' as much as the other indices so dominated by FANG etc. As Rosenberg concludes - " Think 1989, think 2000, think 2007."